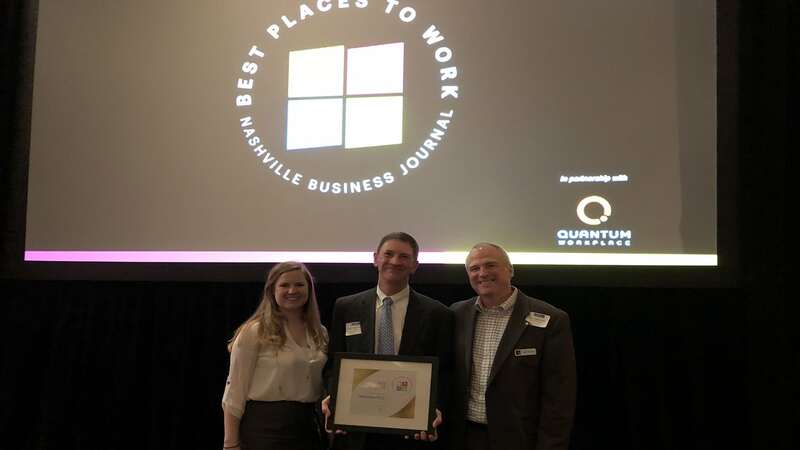 We had the honor of being named one of Nashville Business Journal’s “Best Places to Work”. We love and appreciate our team, and try to create a work environment that is enjoyable for everyone. Our very own Marc Rowland had the opportunity to speak with NBJ about TMP, discussing how we maintain our company culture and more. Be sure to check it out!